Logic School Celebrates Tolkien Day!  The Geneva Logic School celebrated its fourth annual Tolkien Day at the end of January. Sixth, seventh and eighth grade students read the works of Tolkien while in Logic School and this annual event celebrates J.R.R. Tolkien and the worlds he created with his works. 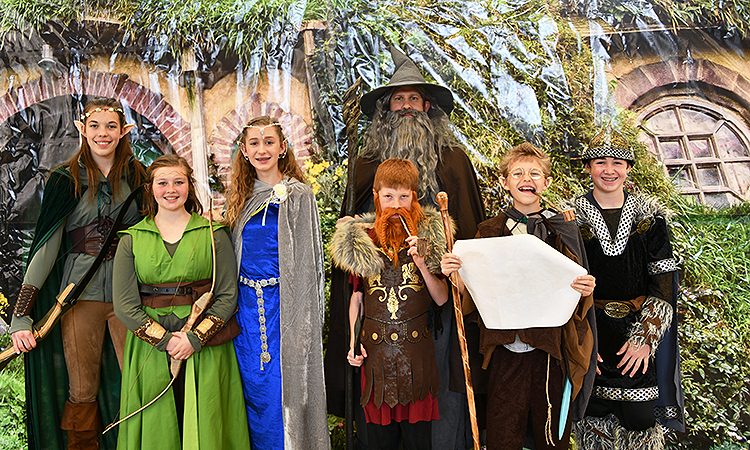 The Logic School community of students, faculty and parents, comes together each year to celebrate all things Tolkien by dressing as hobbits, dwarves and elves as they play themed games and enjoy Hobbit meals such as the Second Breakfast, Elevenses and Afternoon Tea. “We could not have such an amazing experience on Tolkien Day without the help of so very many parents. Parents help with everything from decorating the Shire (the Lyceum student center) to preparing and serving the Second Breakfast, Elevenses and Afternoon Tea. They also help us with the games and activities. It is so wonderful to have such servant-hearted and enthusiastic parents—many even come in costume! A merry time was had by all,” Mary Clifford, Tolkien Day Coordinator and humanities teacher, said.